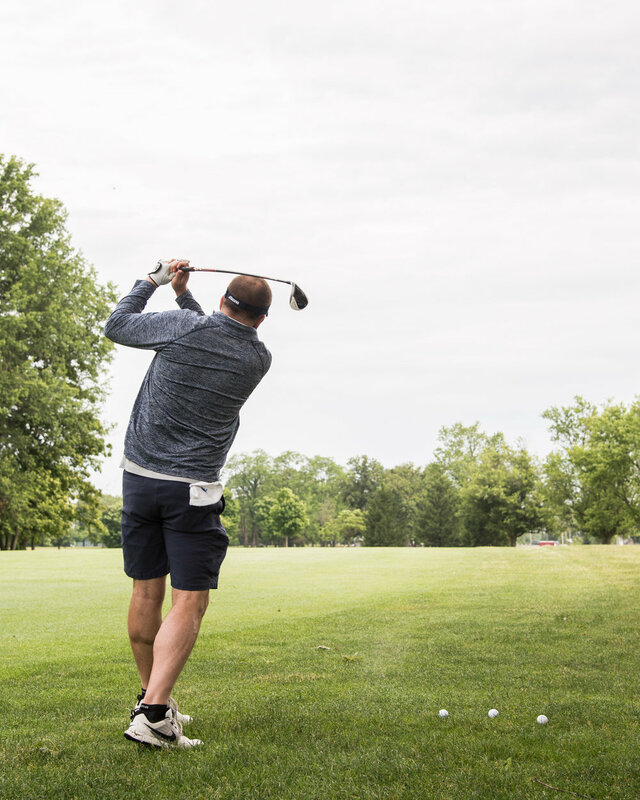 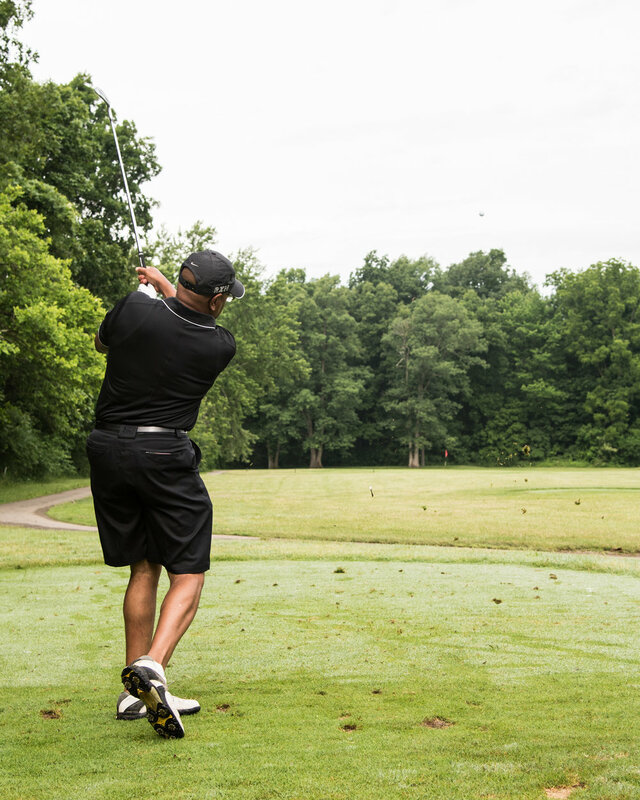 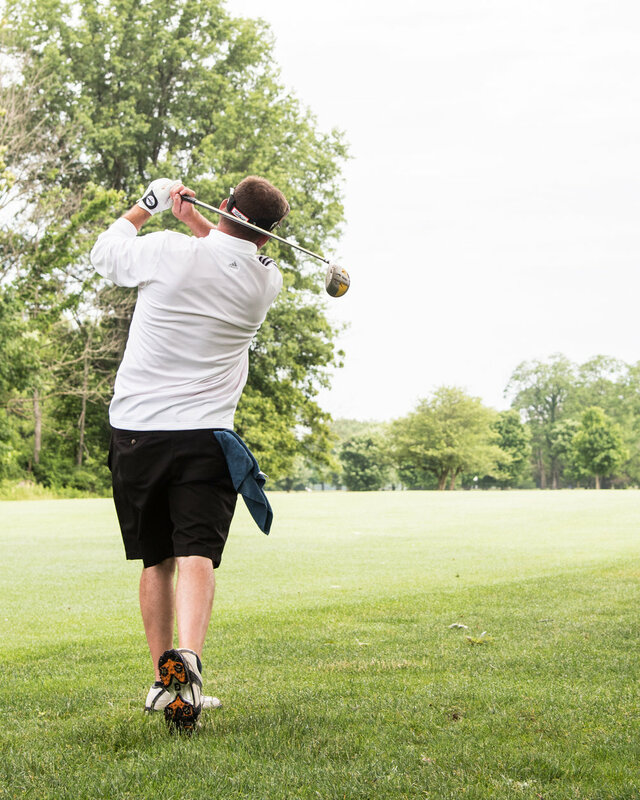 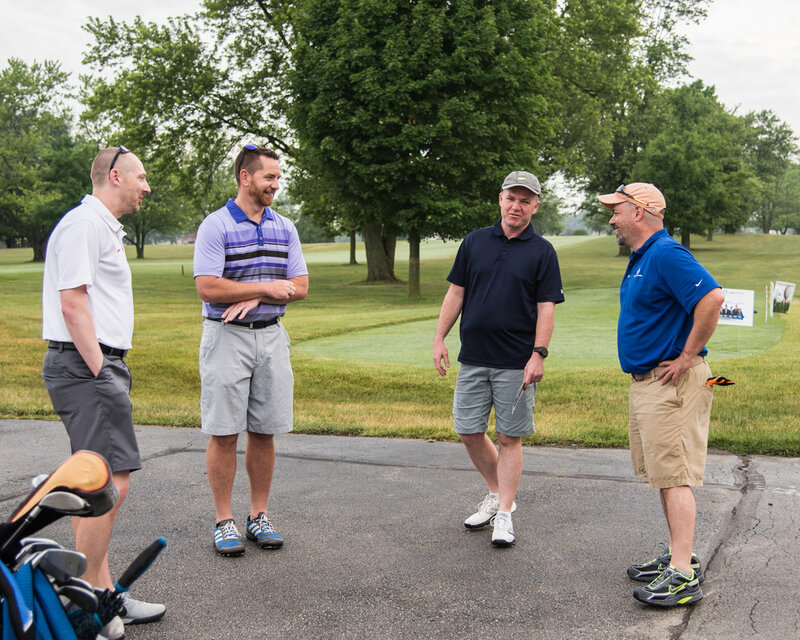 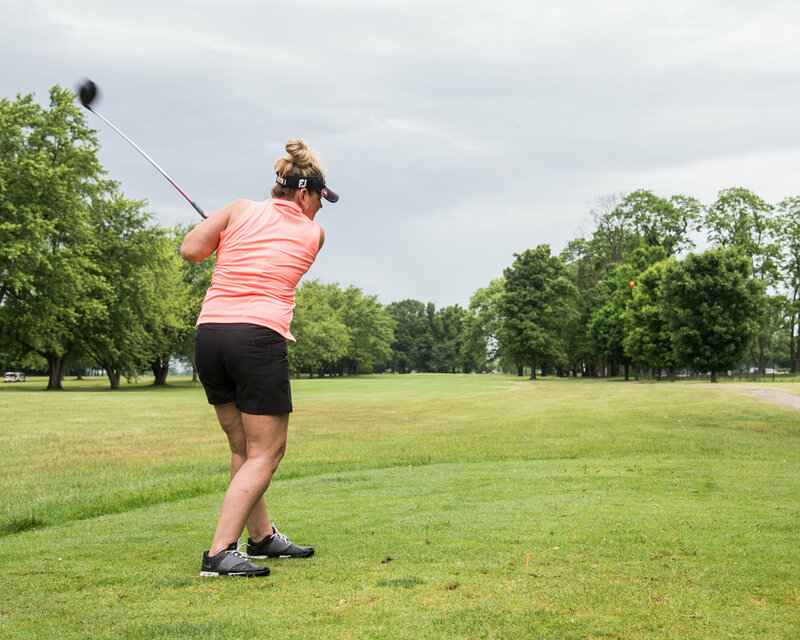 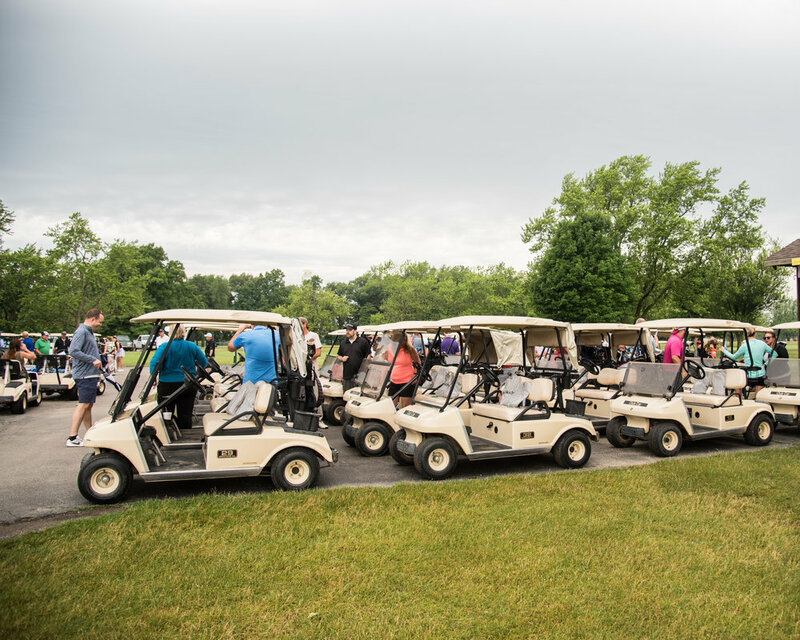 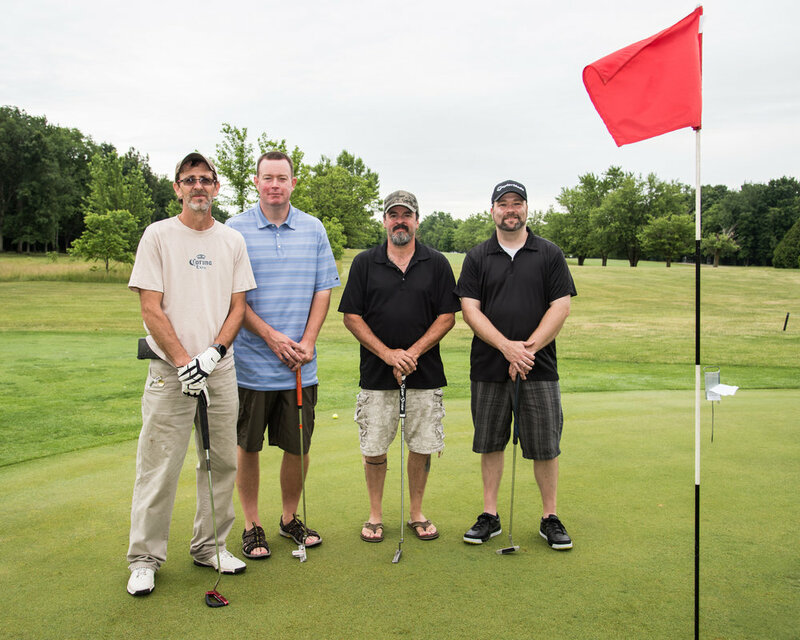 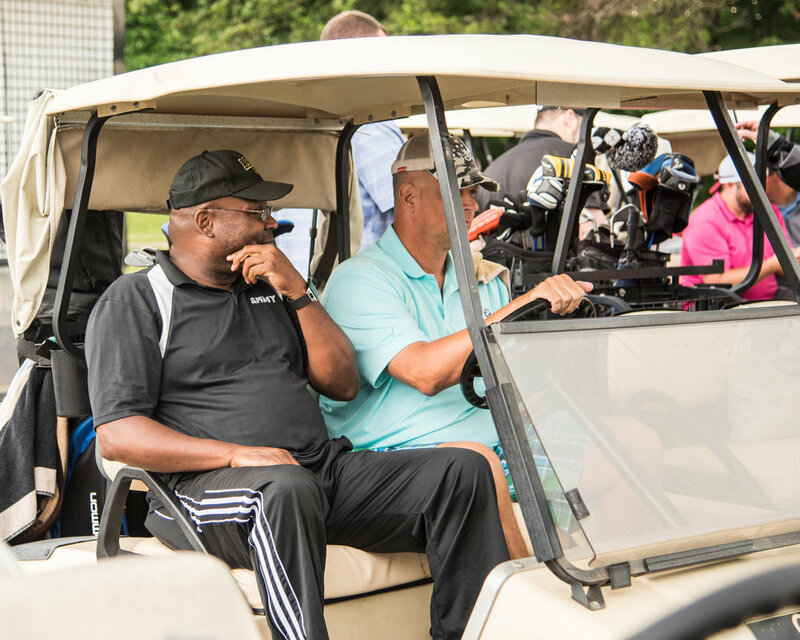 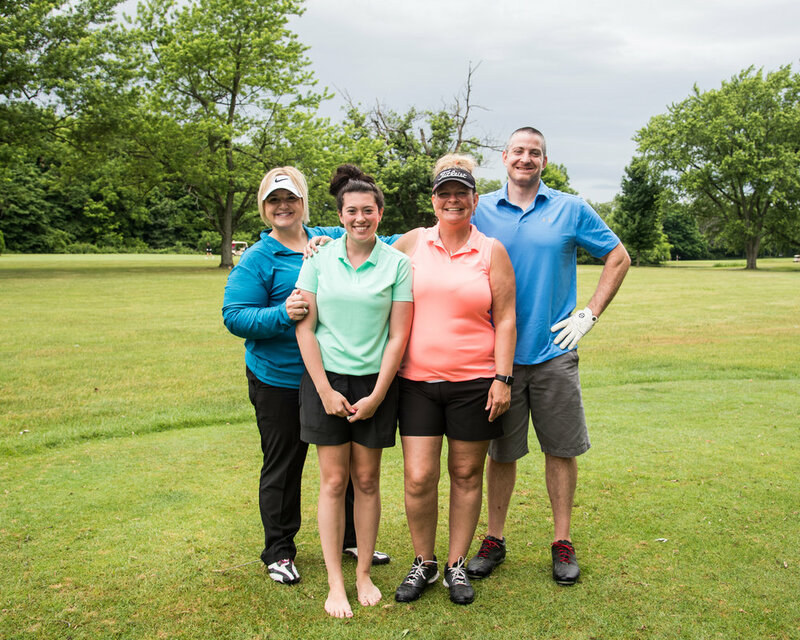 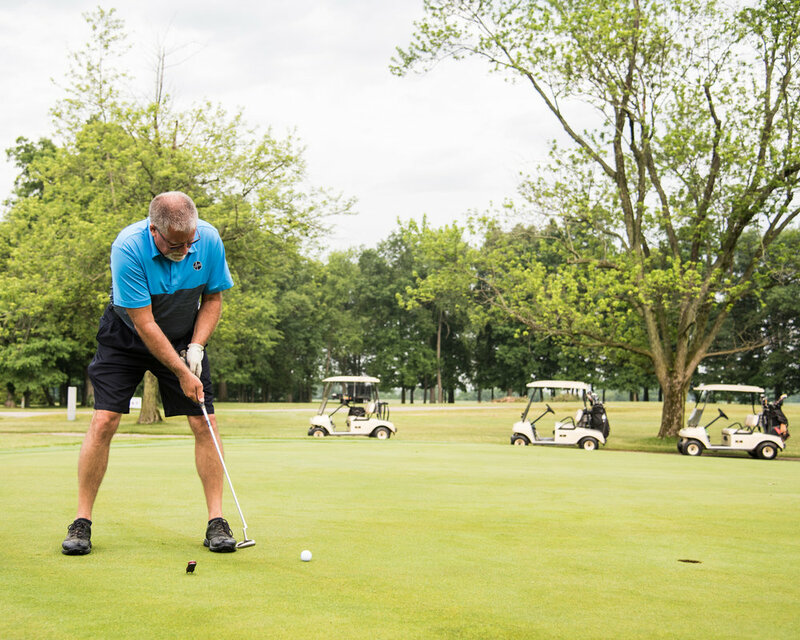 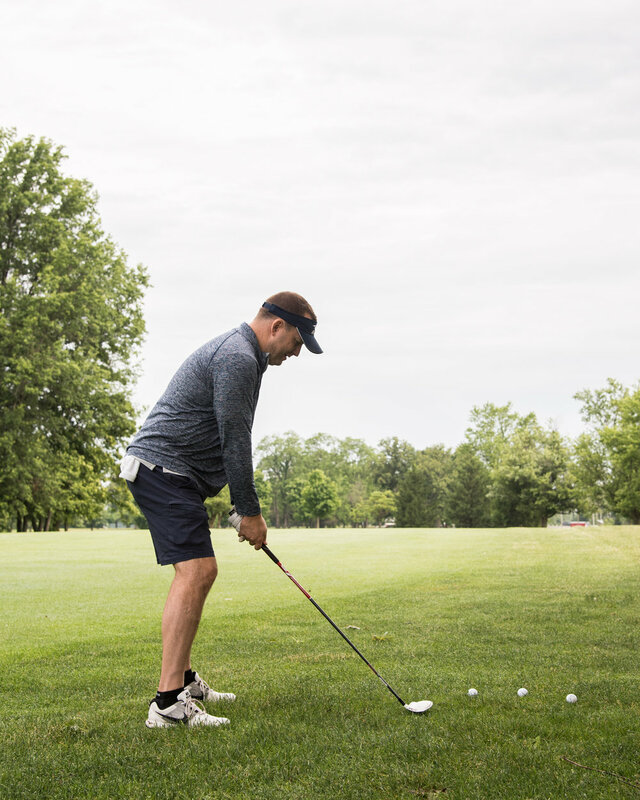 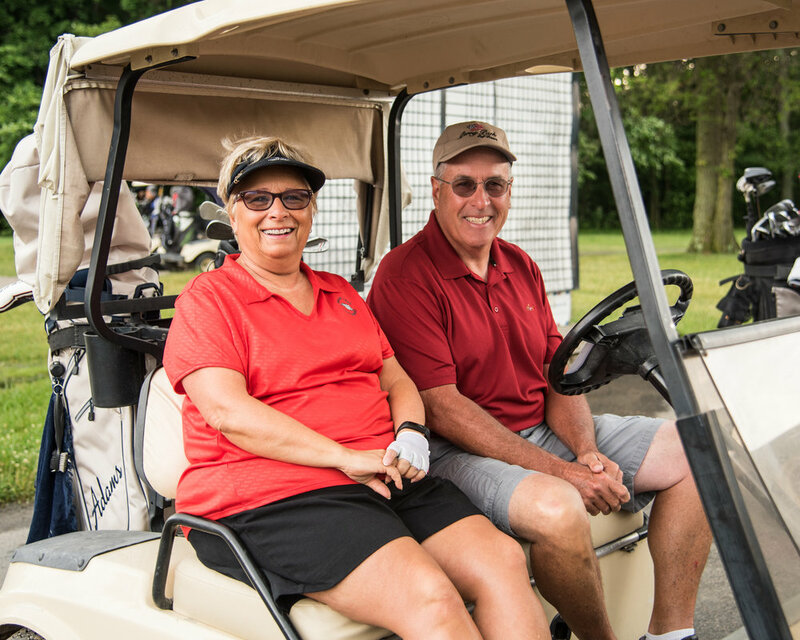 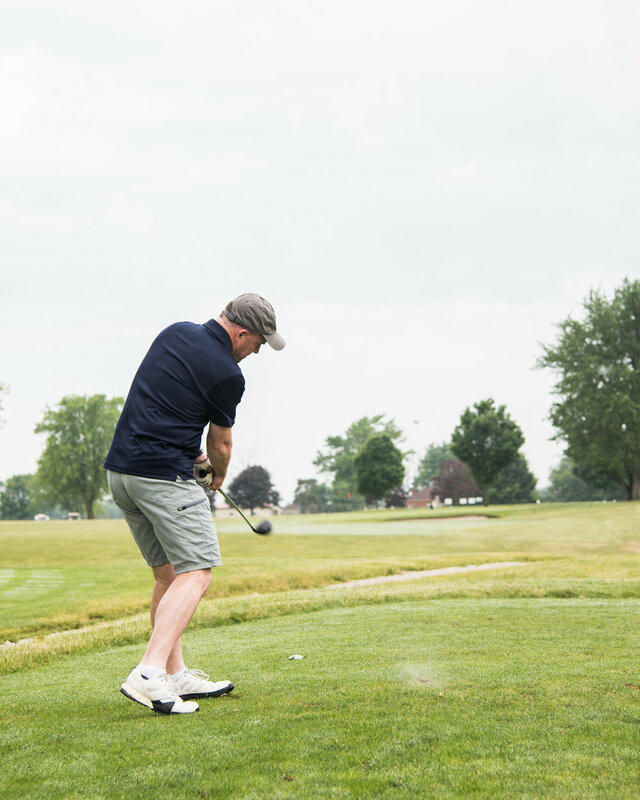 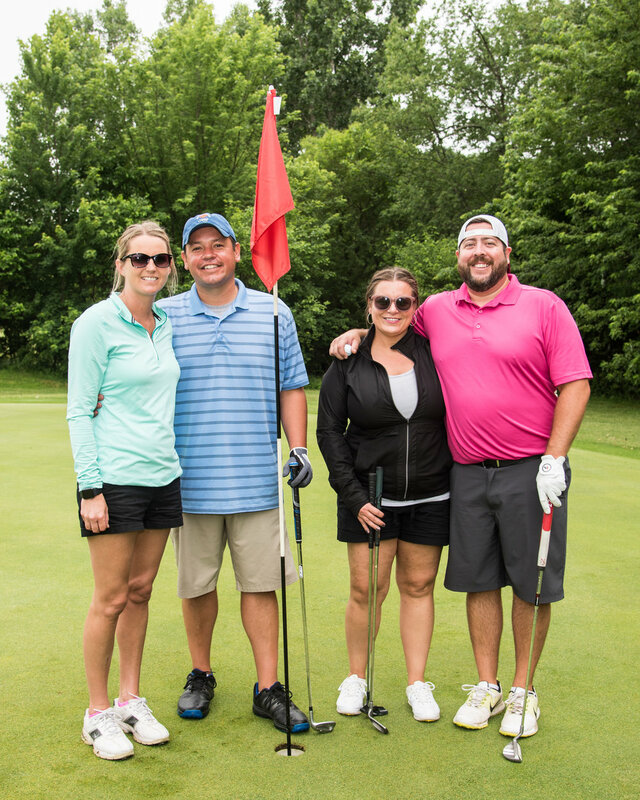 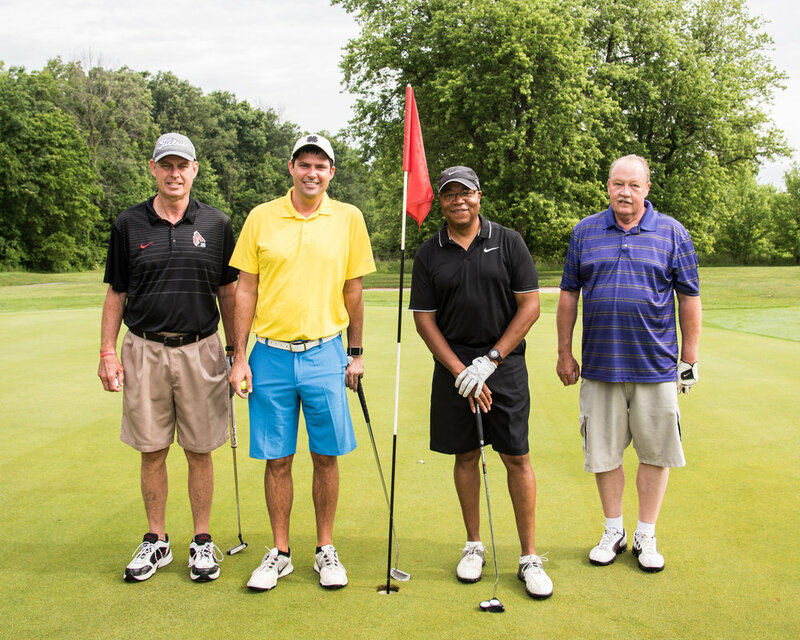 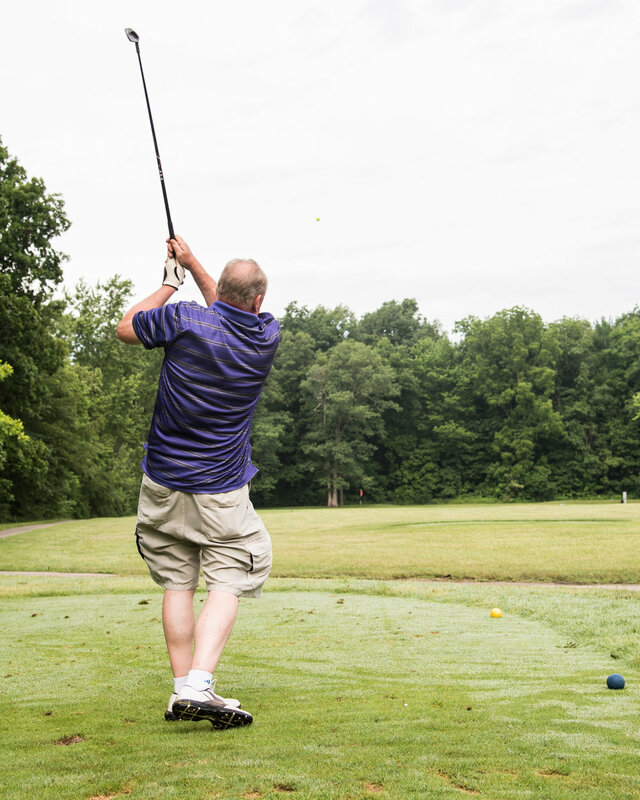 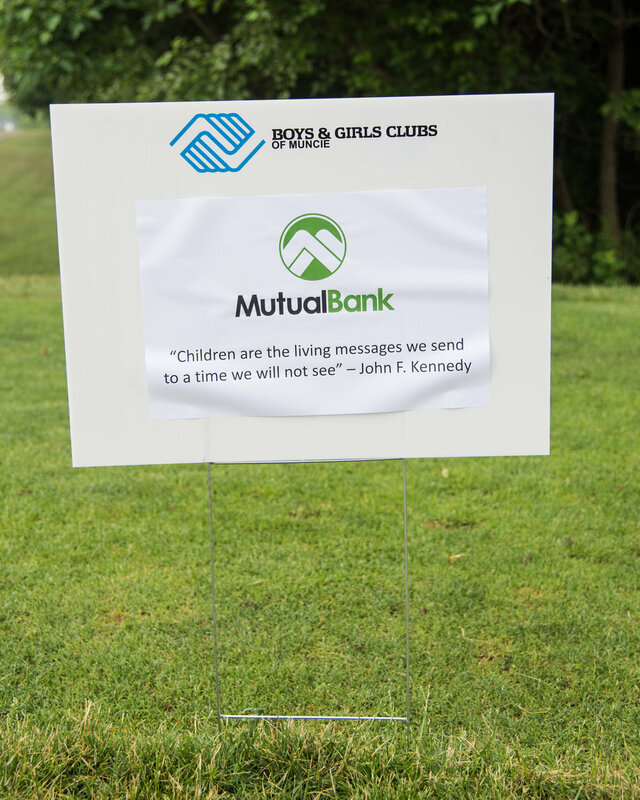 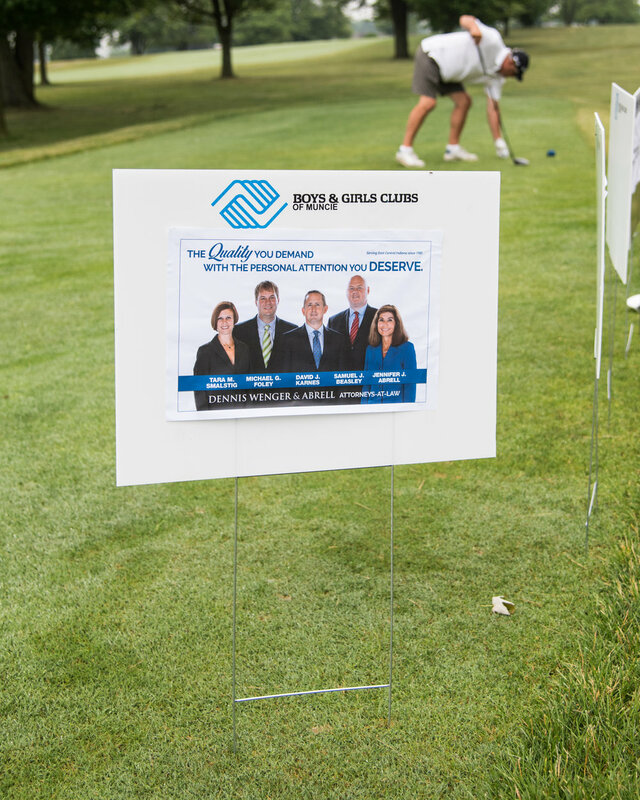 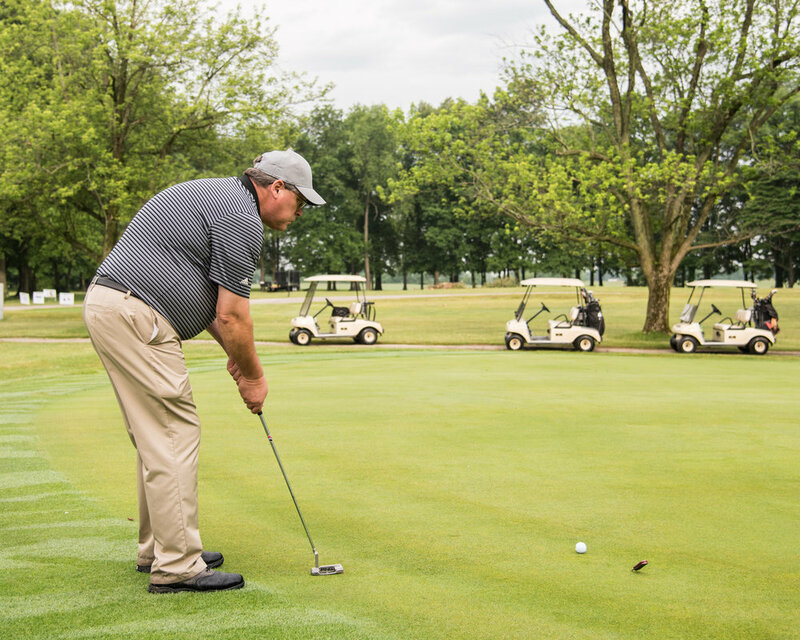 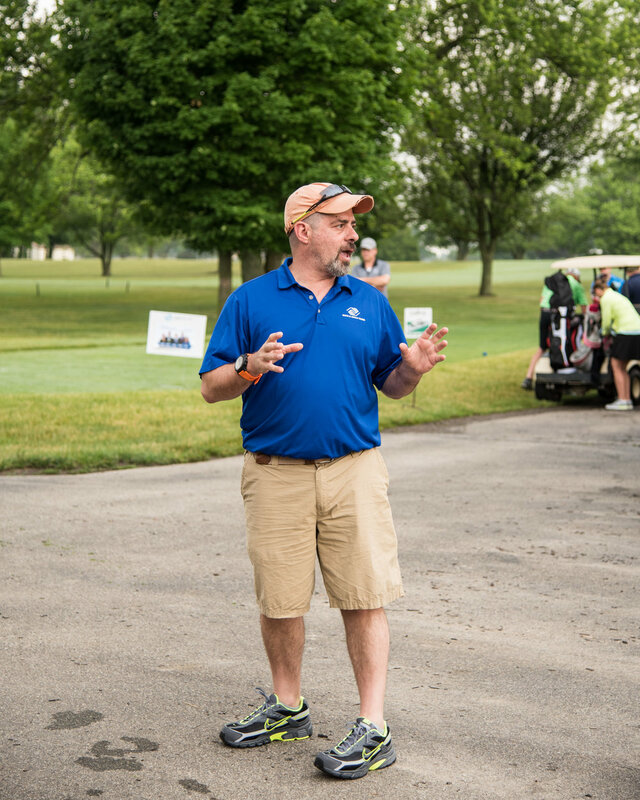 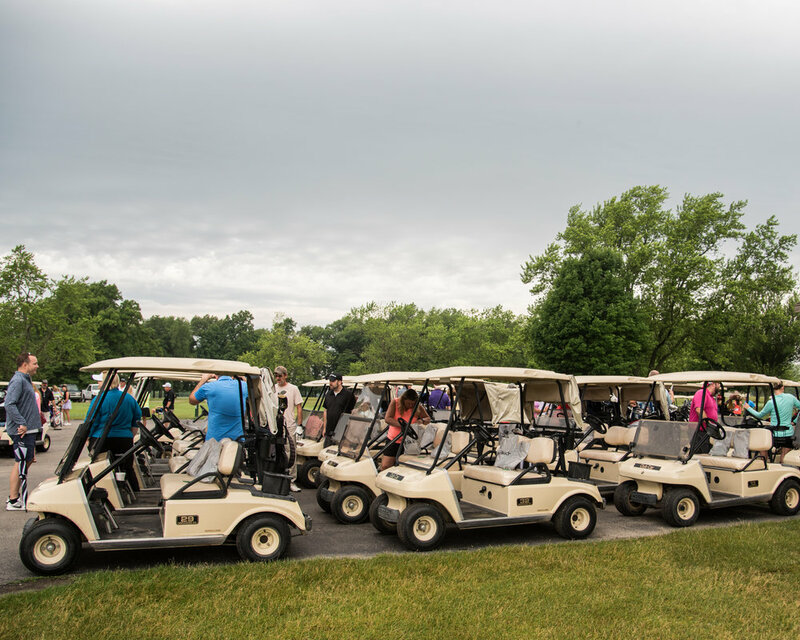 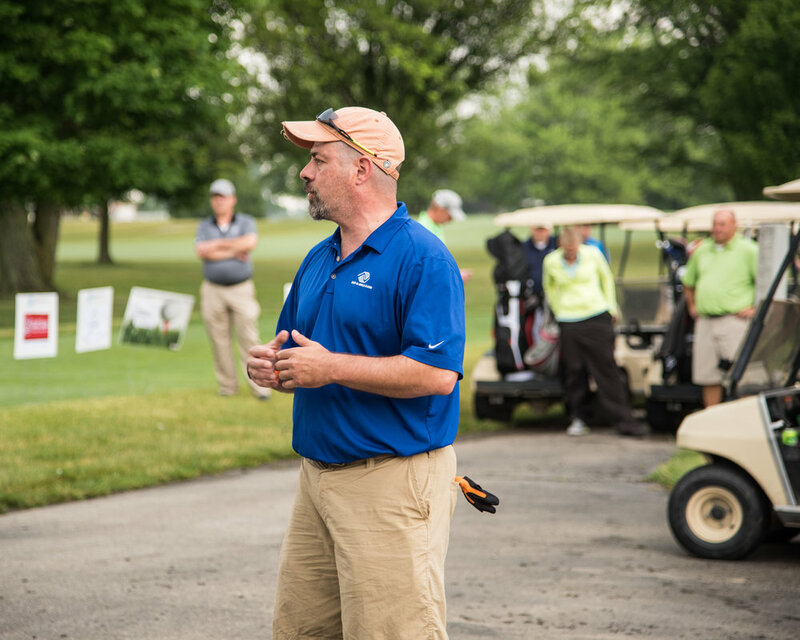 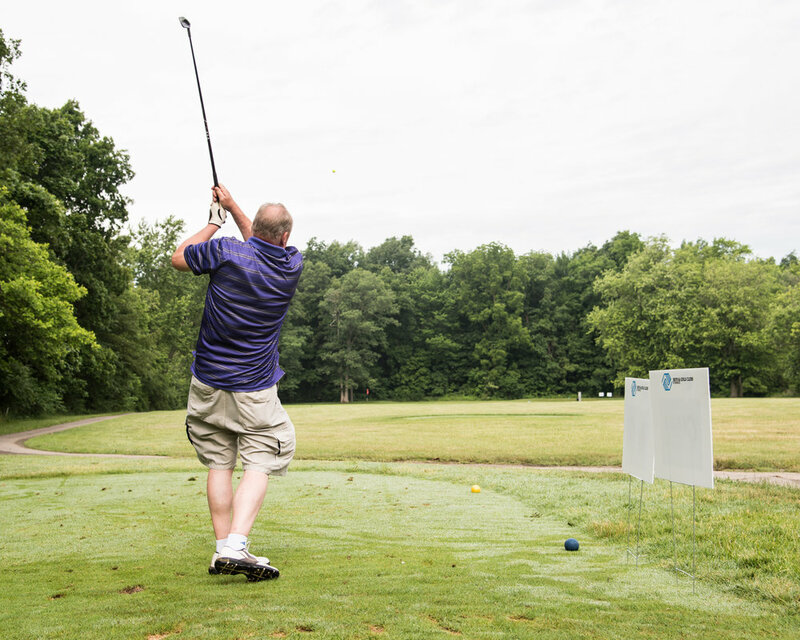 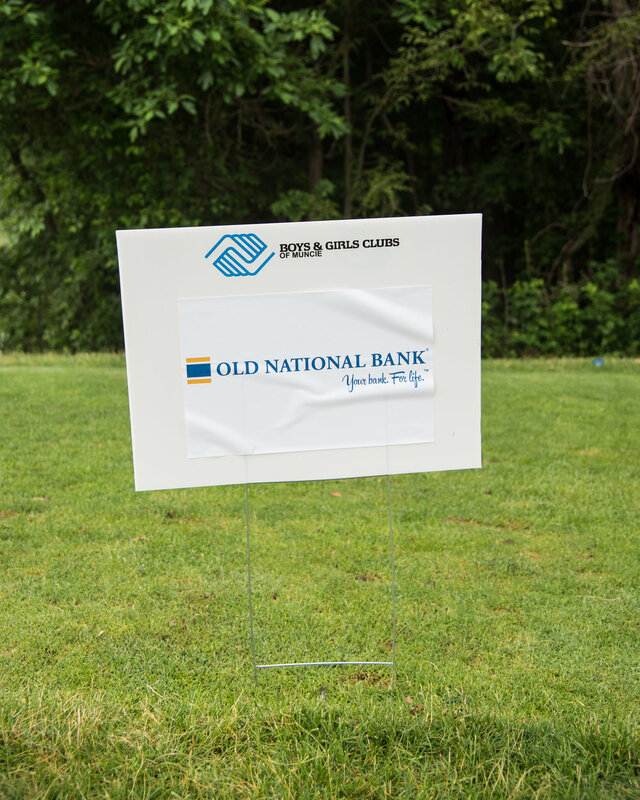 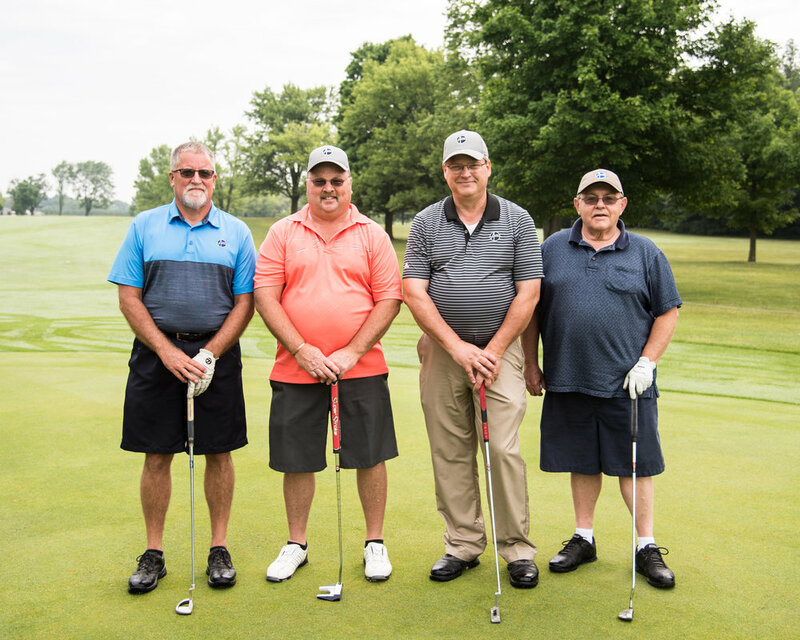 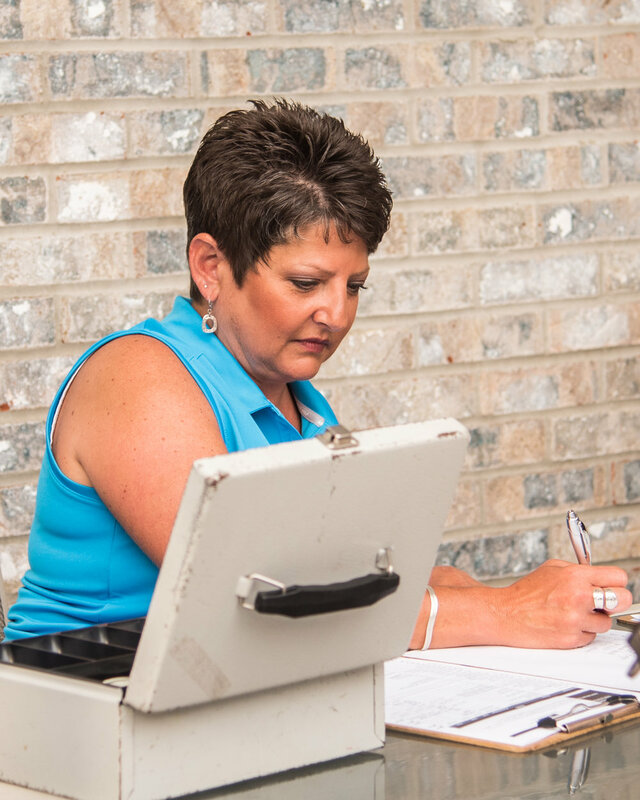 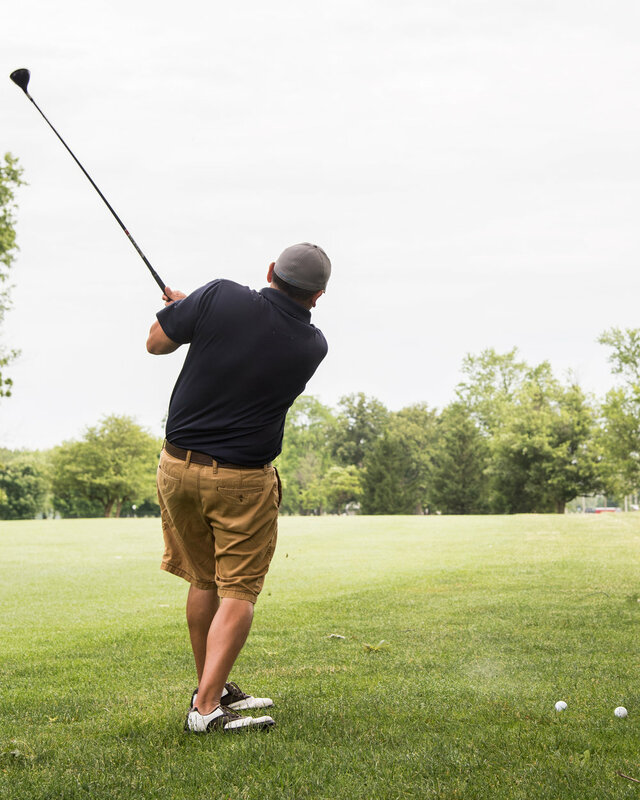 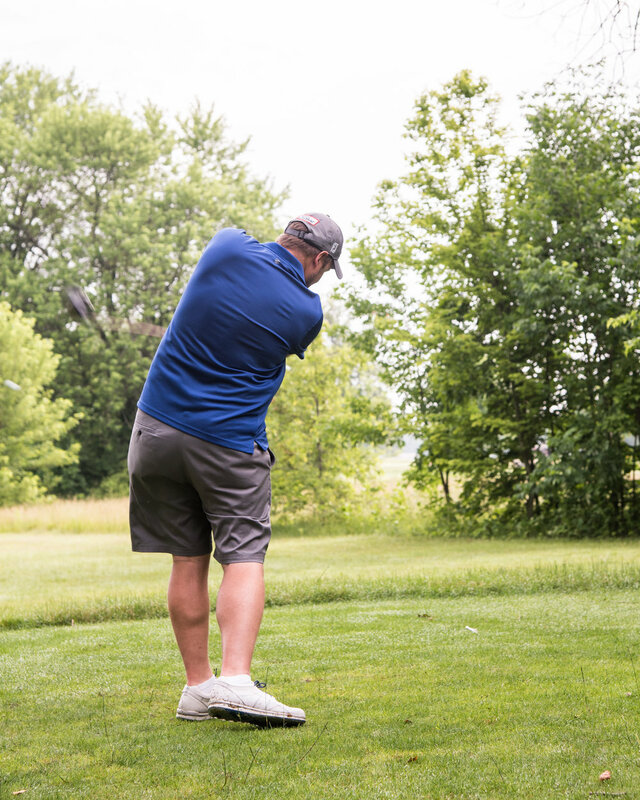 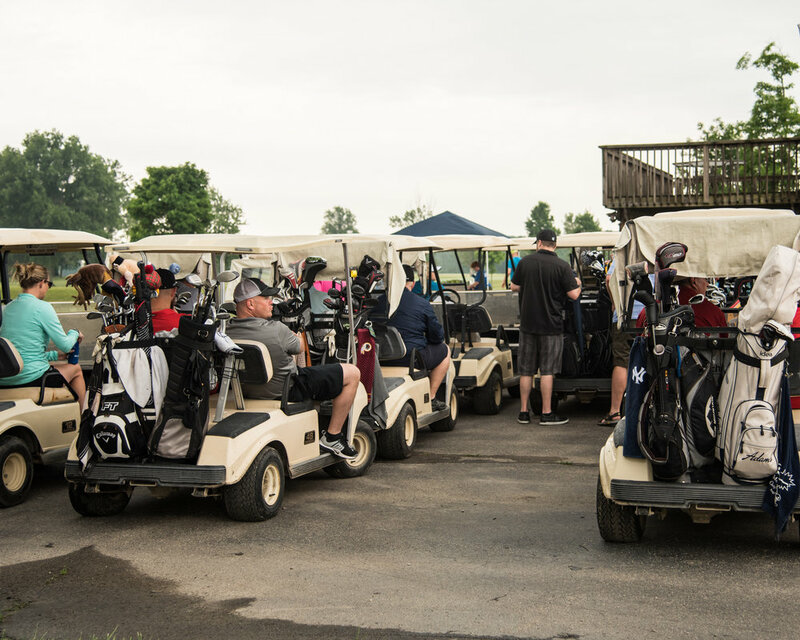 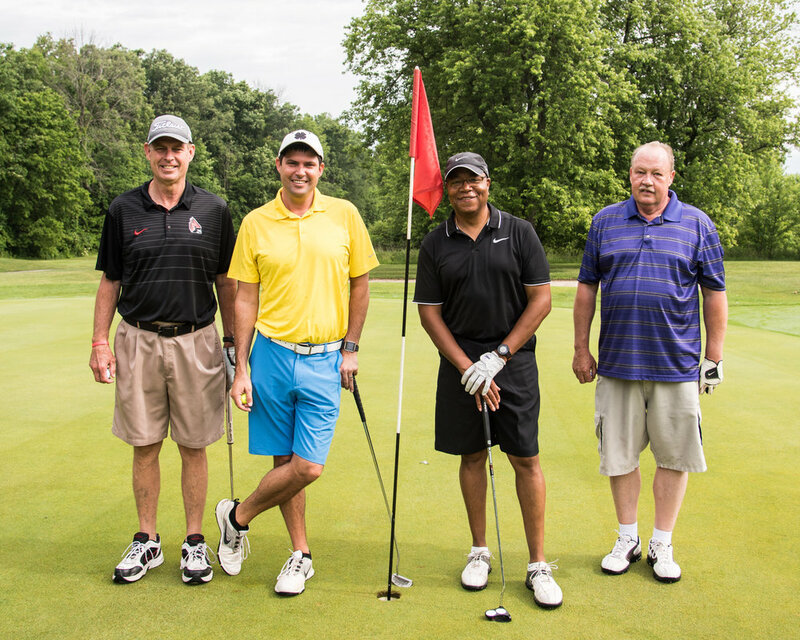 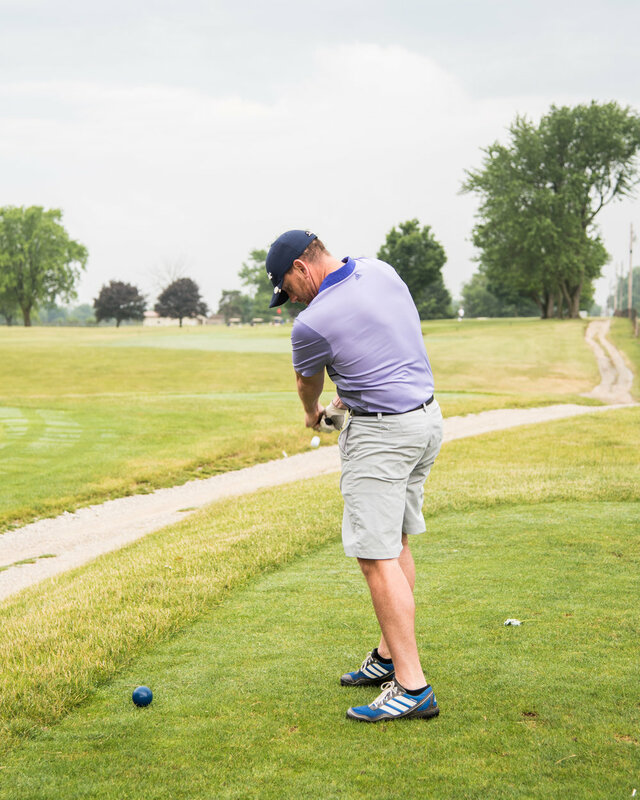 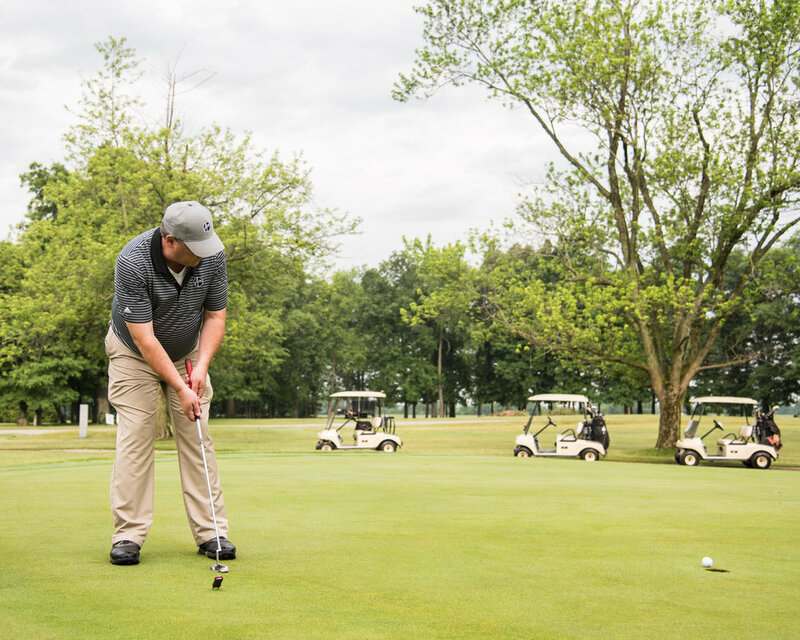 "Muncie, IN– The Boys & Girls Clubs of Muncie raised over $5,000 at their 3rd Annual Roy C. Buley Memorial Golf Outing held at Maplewood Golf Course on June 10, 2018. 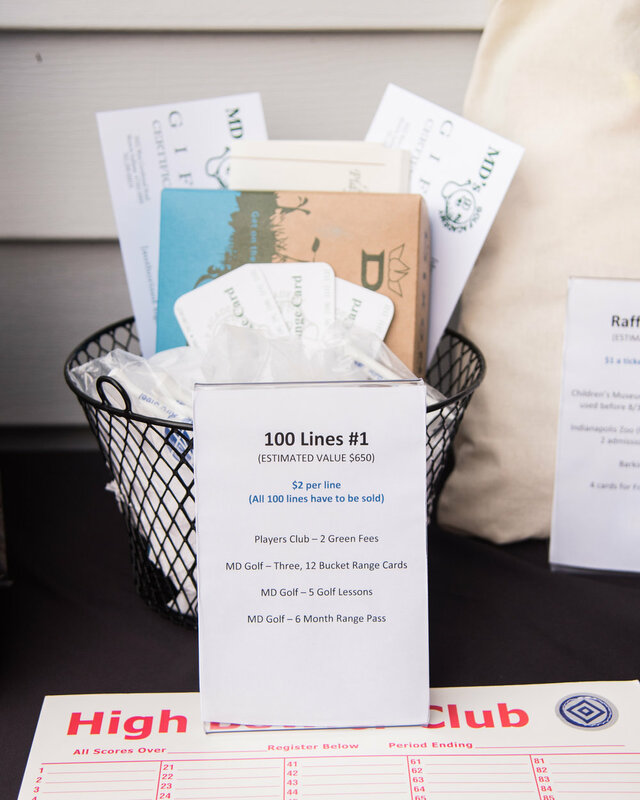 This event wouldn’t have been possible without the generous donations from 34 hole sponsors and 84 golfers. 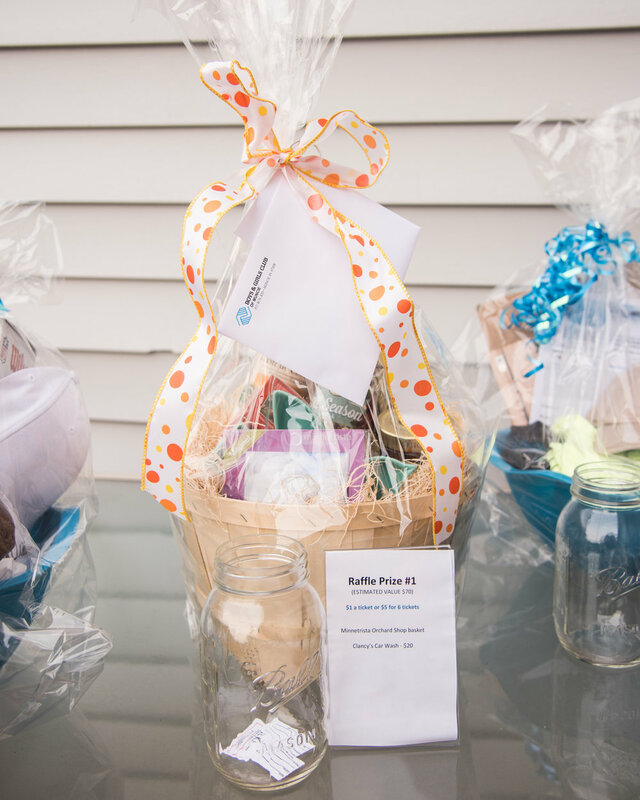 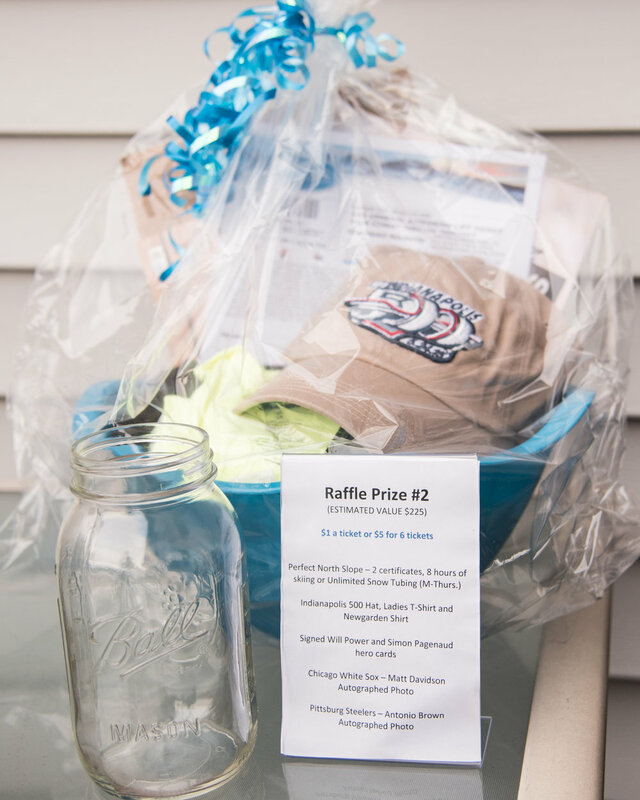 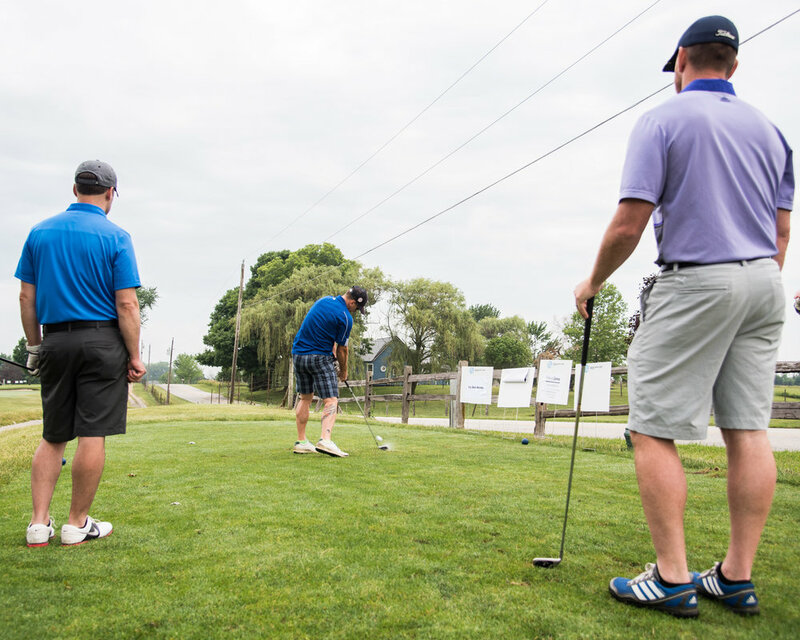 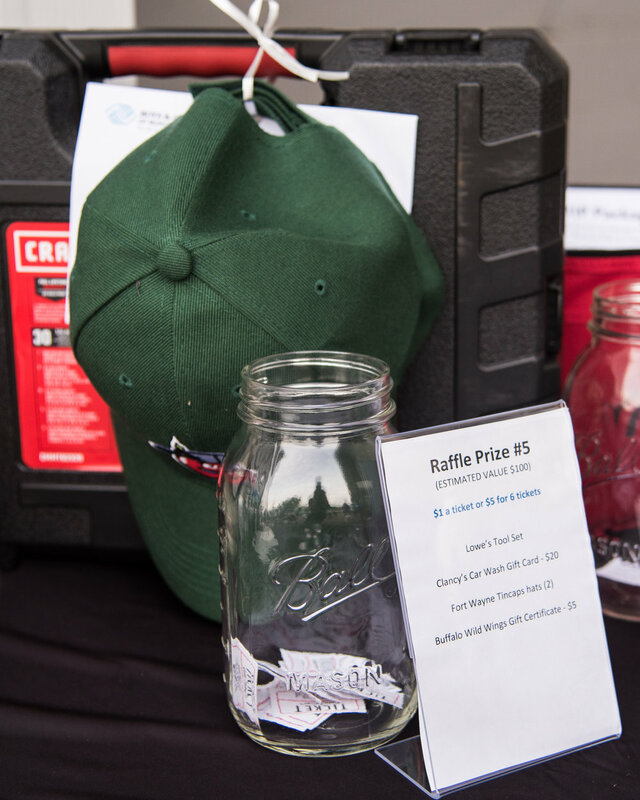 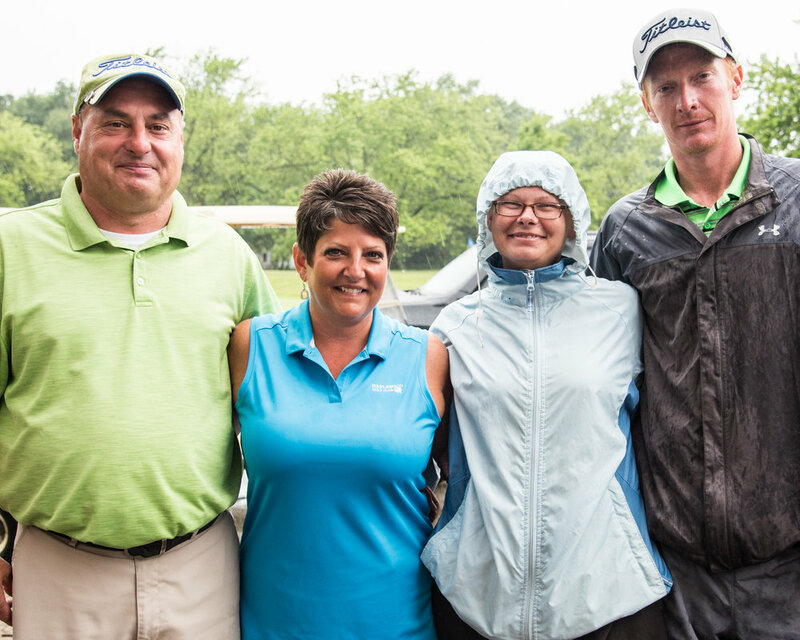 The day was called short due to a downpour of rain, but the event was able to surpass its overall goal of $5,000. 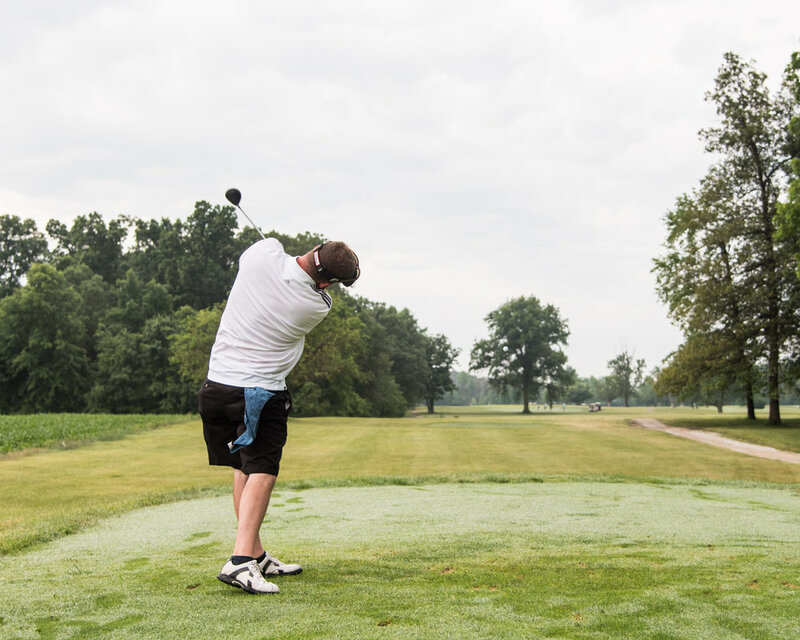 The Junior Golf Program will begin in July with the older students working with MD’s Golf Academy in Muncie. 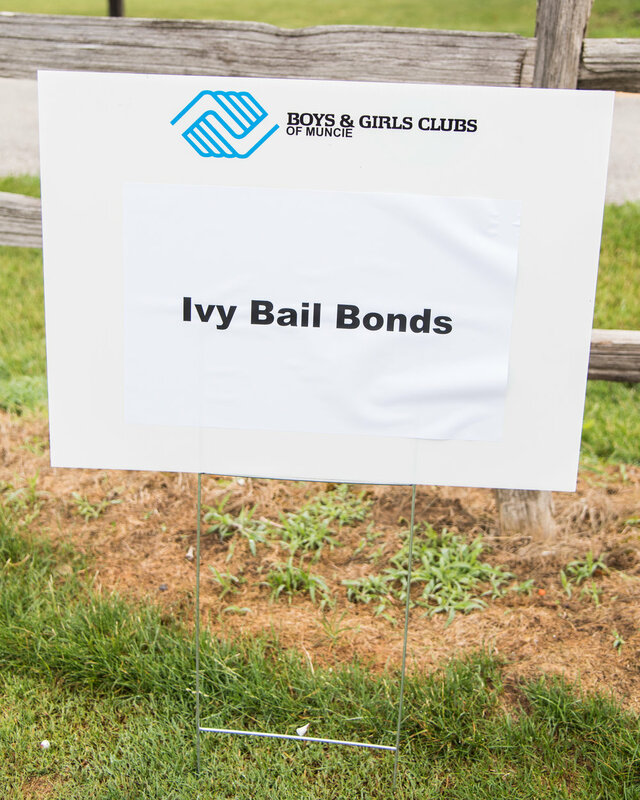 The younger students will have the opportunity to work with the program when school resumes in August. 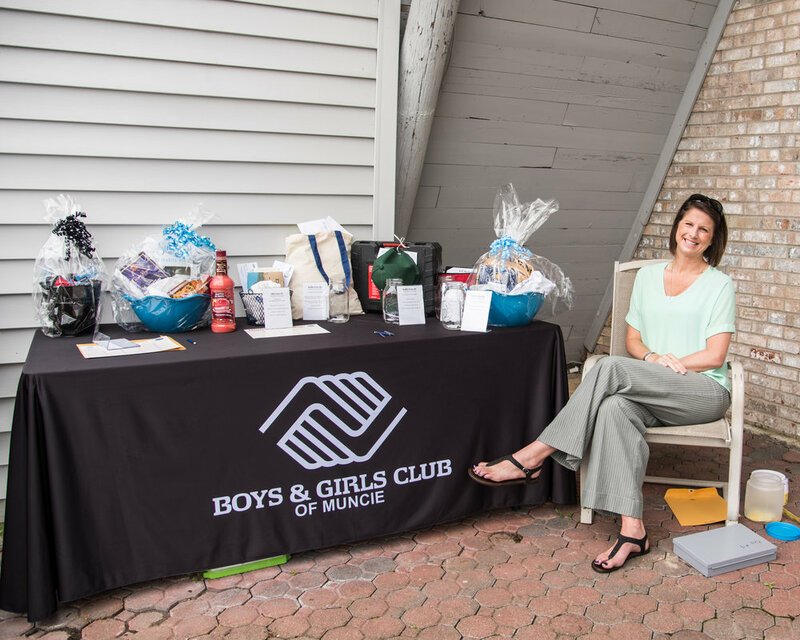 If you have an event that you need photographed, feel free to send me a detailed message on my Contact Page and I would love to work with you!